KUNÉ (“together” in Esperanto) is an ensemble that looks and sounds like Canada today, features top-notch musicians from all over the world now living in Canada. The members perform music which they wrote together and which can, arguably, only be created in Toronto, on instruments from many corners of the globe. 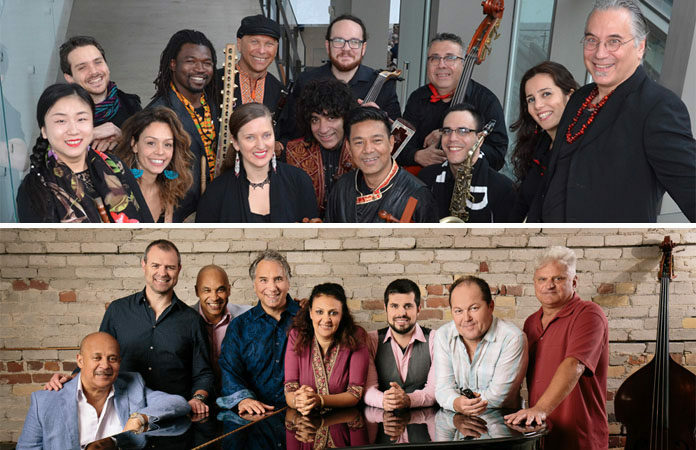 Created by The Royal Conservatory in 2017, the group was originally called the New Canadian Global Music Orchestra and is now known as KUNÉ – Canada’s Global Orchestra. At this special concert, KUNÉ launches their debut, self-titled recording with Universal Music. 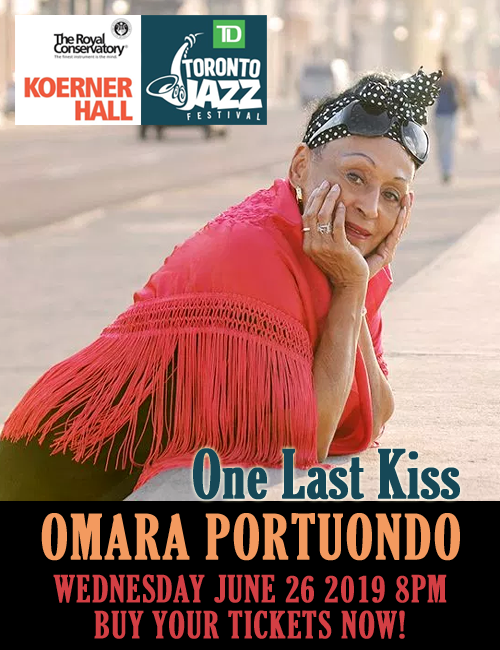 After intermission, award-winning trumpeter and composer, David Buchbinder, and Grammy Award nominated Cuban piano master, Hilario Durán, are joined by their band, Odessa/Havana, renowned for textured and tuneful music with powerful, swinging, and lyrical playing.